Database design, data models, database schema management, data integration, dataspace, conceptual modeling, semantic web, requirements engineering. Research activities: To supervise and produce high quality M Tech and PhD theses in addition to B Tech projects. 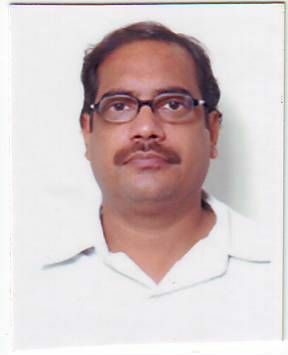 Convener of the committee constituted for preparing M Tech (Computer Engg.) programme. Member of the committee constituted for admission in M Tech and PhD programmes. Member of the interview committee constituted for appointment of Lecturers on adhoc basis. Member of the interview committee constituted for appointment of Lecturers on adhoc basis at NIT Uttrakhand. Convener of the committee constituted for installing projectors in department’s lecture class rooms. Member of committee for finalizing specifications of the desert coolers to install in faculty rooms. Database design, data models, dataspace,data mining, question-answering systems, recommender systems, conceptual modeling, semantic web, requirements engineering. To supervise and produce high quality M Tech and PhD theses.